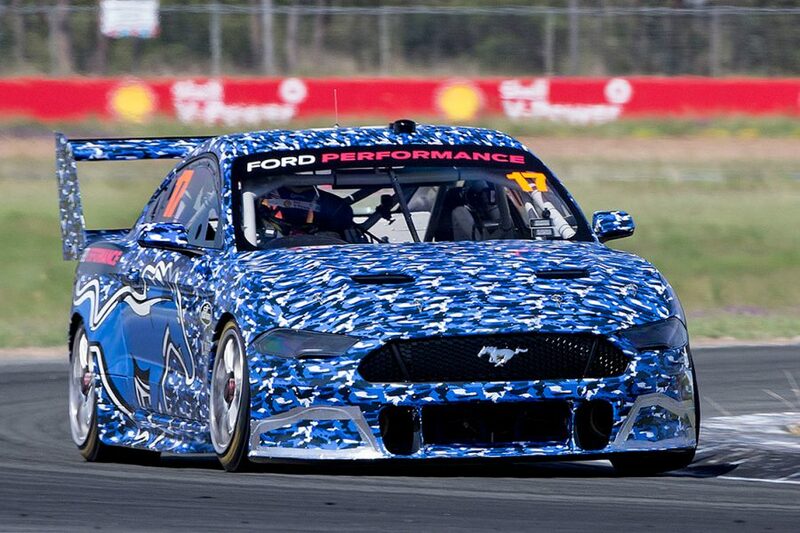 Experienced Supercars campaigner Lee Holdsworth will drive Tickford Racing’s Bottle-O Mustang in 2019, effectively trading places with Mark Winterbottom. Holdsworth’s four-year association with Charlie Schwerkolt and Team 18 came to a conclusion at the end of 2018, with Winterbottom drafted in as his replacement. The 35-year-old Holdsworth had been a heavy favourite to secure the Tickford seat since Newcastle, with confirmation finally coming from Tickford this morning. Holdsworth’s deal has been announced alongside a continuation of The Bottle-O backing, which enters its 13th year supporting Tickford co-owner Rod Nash’s racing efforts. The Tickford deal represents a career lifeline for Holdsworth, who endured a horror 2018 in an uncompetitive Team 18 Holden. He finished 21st in the standings, having failed to trouble the top 10 until the final round in Newcastle, where he qualified fifth for both races and scored a best result of ninth. 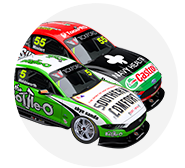 “I’m pumped to be teaming up with Tickford Racing and The Bottle-O,” said Holdsworth, who will take over the #5 previously used by Winterbottom. Holdsworth joins Tickford incumbents Chaz Mostert and Cameron Waters, as well as Will Davison, who has moved into the fold along with Phil Munday’s 23Red Racing entry. 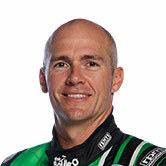 Twice previously Holdsworth has come close to joining Tickford. He opted for Stone Brothers Racing over the Bottle-O seat when leaving Garry Rogers Motorsport at the end of 2011, signing with SBR before it morphed into Erebus. 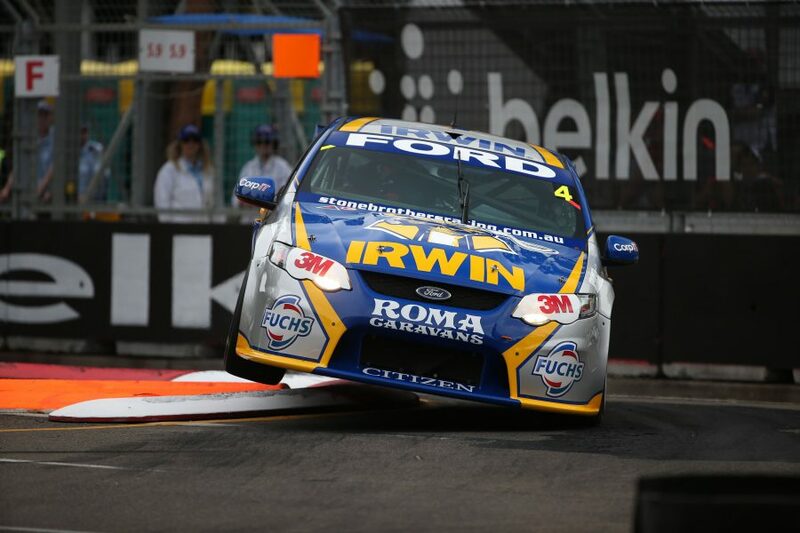 When he moved from Erebus at the end of 2014 he agreed to drive Charlie Schwerkolt’s Tickford-run Ford, only for Schwerkolt to then move his entry to Walkinshaw. Tickford boss Tim Edwards says he’s looking forward to finally working with Holdsworth, who has 417 career Supercars starts to his name. 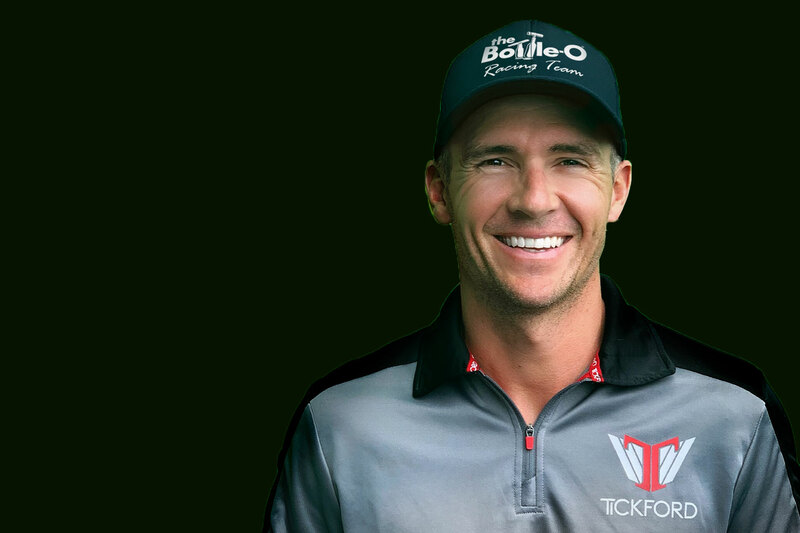 “We’re rapt to be continuing with The Bottle-O into 2019, and obviously we’re very pleased that Lee will be driving the new Ford Mustang,” Edwards said. Holdsworth’s scorecard includes four poles and three wins, the most recent of which came at Winton in 2014.